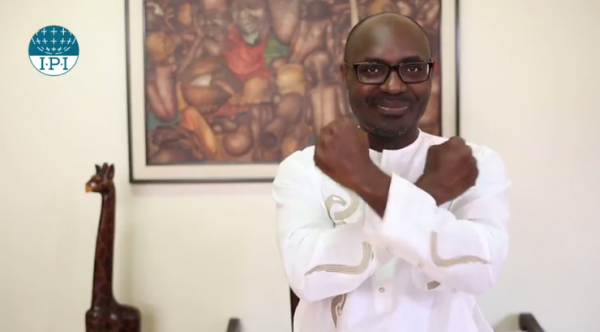 Angola must uphold journalist Rafael Marques’s right to a fair trial, the International Press Institute (IPI) said today after a court placed restrictions on Marques’s ability to defend himself against spurious criminal insult charges. Marques, who runs the anti-corruption news website Maka Angola, is accused together with fellow journalist Mariano Brás Lourenço of “outrage to a sovereign body” and “insult against a public authority” over a 2016 article scrutinizing a real-estate transaction involving Angola’s then-attorney general, João Maria de Sousa. He faces up to four years in prison if convicted. On Monday, a judge ordered that proceedings in the case be moved to the offices of the current Angolan attorney general, Hélder Fernando Pitta Grós, after Maria de Sousa refused to appear in court, citing special privileges. The judge also refused to allow Marques’s defence team to directly cross-examine Maria de Sousa, ruling that any questions must first be submitted to for approval. The legal basis, if any, for the judge’s ruling is unclear. Marques told IPI that, despite having faced off against numerous generals and presidents in court over his career, the situation marked a first. It “erodes the principle of equality in a trial”, Marques said, adding that the decision countered any notion of change in Angola after the country’s long-time authoritarian president, José Eduardo dos Santos, stepped down in 2017. 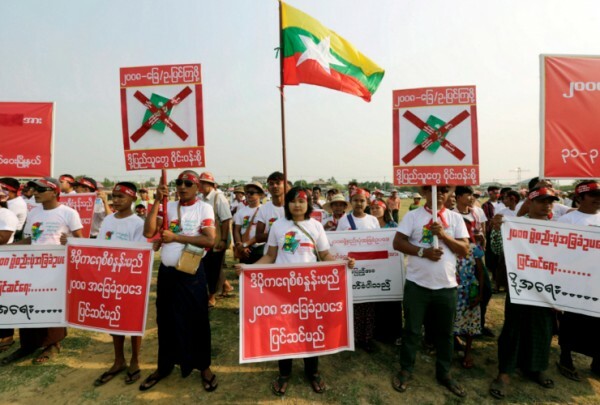 IPI Deputy Director Scott Griffen sharply criticized the ruling. IPI Executive Director Barbara Trionfi outlined similar concerns in a letter sent Thursday to the Angolan government via the country’s embassy in Vienna, Austria. The letter is reprinted below. In June, Marques will speak at IPI’s 2018 World Congress in Abuja, Nigeria on state censorship in Africa. I am writing to you on behalf of editors, journalists and media executives from across the world to express our grave concern to the Government of the Republic of Angola over the trial of Mr. Rafael Marques de Morais and Mr. Mariano Brás Lourenço on charges brought against them by the former attorney general, Mr. João Maria de Sousa. The two journalists have been accused of “outrage to a sovereign body” and “insult against a public authority” over a 2016 article scrutinizing a real-estate transaction involving Mr. Maria de Sousa. As you are aware, on April 16, a judge ordered that proceedings in the case be moved to the offices of the current attorney general, Mr. Hélder Fernando Pitta Grós, after Mr. Maria de Sousa refused to appear in court, citing special privileges. The judge also refused to allow Mr. Marques de Morais’s defence team to directly cross-examine Mr. Maria de Sousa, ruling that any questions must first be submitted to for approval. In the first place, we are troubled by the application of criminal state security legislation in this case. While we acknowledge that, as a matter of principle, the former attorney general – as any citizen – has the right to seek redress if he believes that his rights have been harmed, such redress should be sought in civil court via private initiative. Moreover, in light of this week’s ruling, we are concerned that the opportunities of a fair trial are not being afforded to the two journalists, who are well-known around the world for their investigative work. We urge the Government of the Republic of Angola to ensure that Mr. Marques de Morais’s right to a fair trial is upheld. We believe that restrictions placed on the defence team of Mr. Marques de Morais erode the principle of equality in trial and could lead to denial of justice. We request you to use your good offices in conveying our concerns to the Government of Angola and urging that appropriate steps be taken to ensure that the trial against Mr. Marques de Morais and Mr. Brás Lourenço is carried out in a transparent manner and according to the rule of law and the rights of defendants in criminal proceedings. 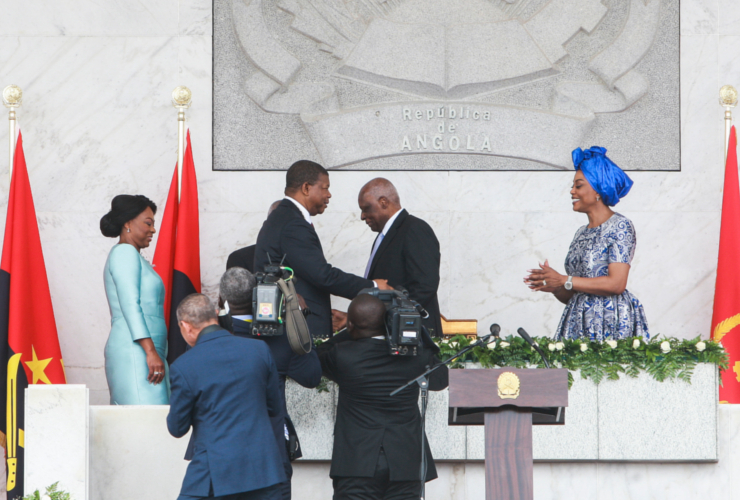 The Republic of Angola signed and ratified the International Covenant on Civil and Political Rights in 1992, therefore we expect that the government will uphold the principles of freedom of media, enshrined in Article 19 of the International Covenant. IPI would like to receive a categorical assurance from your government that the trial will be fair and that the rule of law will be upheld. I would also like to mention here that as a global body of the media industry that has been working on freedom of media since 1950, IPI is willing to offer technical support to the Government of Republic of Angola in ensuring freedom of media and expression in country.